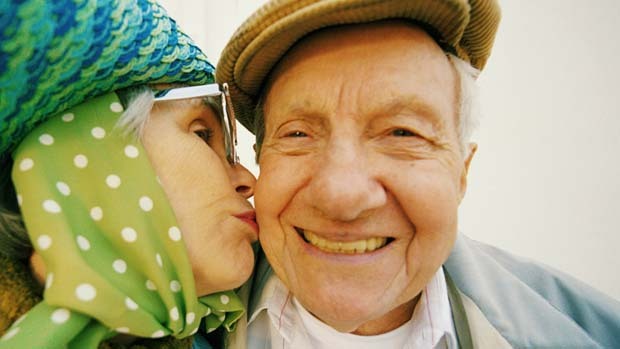 What is an ideal long term care facility? Various answers cropped up from the aged who, after all, make up a big percentage of the recipients of caring services in the USA and elsewhere for that matter. Most men and women in their retirement years still prefer to be cared for by their children right in the comforts of their homes. However true, there are some individuals accustomed to their independence and would rather be under the care of nursing institutions or retirement communities. Living with your children and opting for the services of a nursing home or an assisted living facility have its advantages, but you shouldn’t discount the fact that each also has its downside. For instance, home care will ensure you’re well taken care of because your kids or other relatives will be present 24/7 to assist you in all areas of activities of daily living (ADL),such as eating, bathing, using the toilet, dressing up, and performing house chores among others. Unfortunately, you cannot count on them to administer medications especially if you have a serious health condition because they are not trained professionally on the medical or nursing field. Those who can afford to pay a professional would prefer home health care and, thus, hire a licensed nurse or medical practitioner to look after them, and attend to their medical needs. However helpful this is to a patient, studies done on long term care show that the government will not shoulder the expenses of caring services performed in one’s home except if the reason behind it is medical. Meanwhile, patients with low to no income are an exception in the eyes of the government. So even if the reason for their home care is nonmedical, the government will definitely consider paying the home care services that were provided to them. Your budget for long term care will depend on your choice or type of long term care facility. If you will opt for home care or home health care, you will not spend as much as you would in a nursing home or assisted living facilities. Besides your budget, however, your health condition is also an important factor to consider when choosing a caring facility. At home, your medical equipment is probably limited to the basic such as a sphygmomanometer, thermometer, weighing scale, and perhaps a nebulizer. Unfortunately, these are not enough to address very serious conditions like heart diseases, cancer, respiratory problems, and many others that require complete medical facilities. Apart from the fact that licensed nurses and therapists are employed by nursing homes and assisted living quarters, these places are equipped with the necessary medical facilities to constantly monitor the progress or deterioration of your health condition. In 2010, it was recorded that a nursing home in America roughly cost $200 a day. That made an annual cost of $73,000, which a retiree had to fork over from his savings account. Investing in a pension plan could have saved him a chunk of his hard earned money.